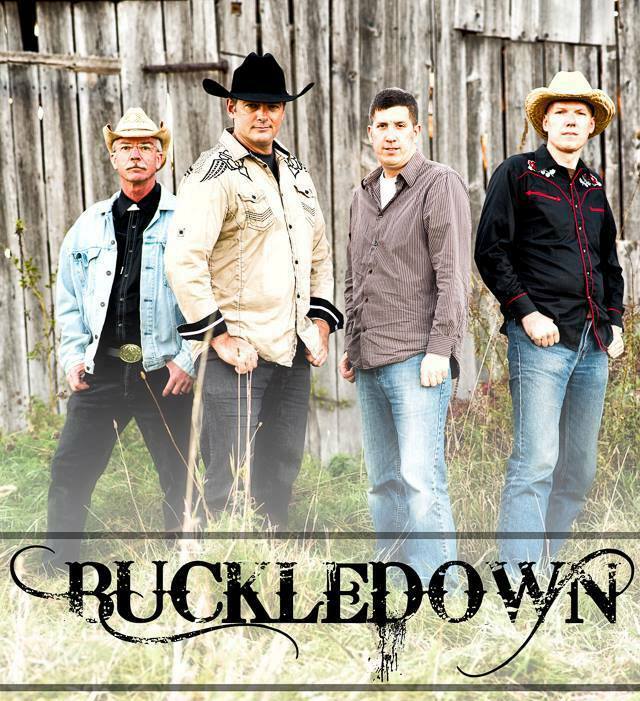 Ottawa Talent Agency is excited to add country music artists BuckleDown. Rich vocals and superb musicianship are the key signature for this group. The band plays a range of music from the 80's on up as well as a handful of old classics that are still sure to please even the youngest of country music fans. Defining themselves as "New Country" although the "New" country is really an old term as "New" country music has been around for nearly 40 years. Check out the setlist and we are sure there is something for everyone. Call OTA If you’re throwing a party that requires foot stomping live entertainment, and are looking for a band that knows how to cater to a crowd. Welcome BuckleDown Band!